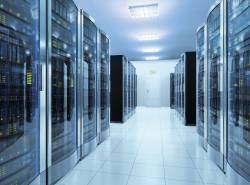 The operation of a data center is all about security and maximizing uptime. 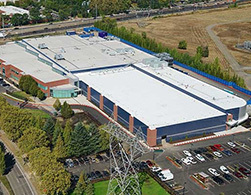 Enterprise and colocation data centers’ revenue stream and reputation are based on assuring seamless 24/7 operation to their customer base. 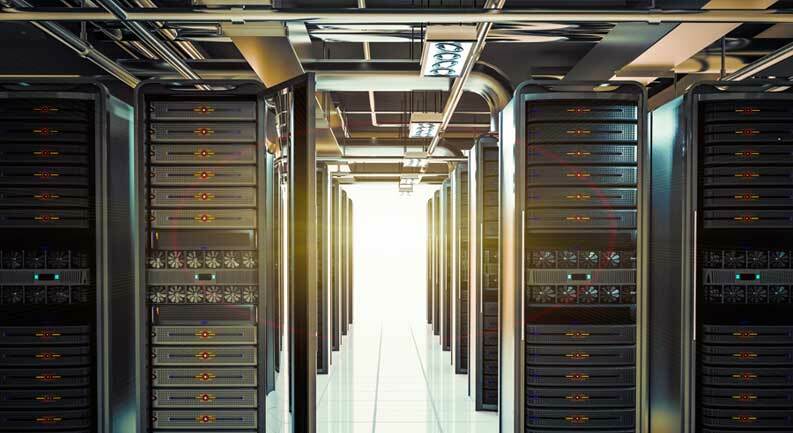 In the 21st century business environment, data centers are at the critical core of any corporation, with the associated demands predicted to accelerate in the coming years. When downtime is measured in seconds, it is essential that due diligence is utilized in the selection of an emergency power supplier. Pacific Power Group and MTU Onsite Energy are strongly positioned to be your partner of choice. One of the largest service team in the Northwest with 24/7 coverage and substantial service network offerings quick local response. Our factory-trained and EGSA tested expert technicians and comprehensive preventative maintenance programs will maximize the uptime of your equipment. Pacific has a 40 year legacy providing power generation solutions to mission critical facilities and will assist you in navigating through today’s complex and ever evolving regulatory landscape for data centers. 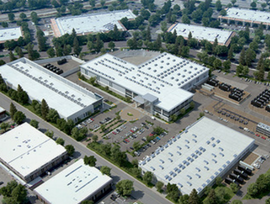 From specifying all the way through commissioning and final closeout of a project and maintenance in the years after installation, Pacific Power Group offers a single point of contact for all your power needs.